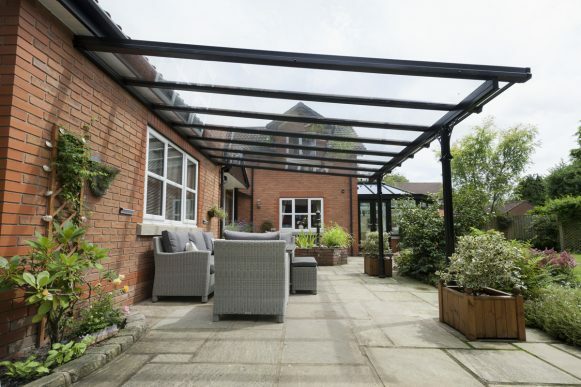 Give your house an extra dimension or add some outdoor shelters at your offices, whatever your needs, we can help. 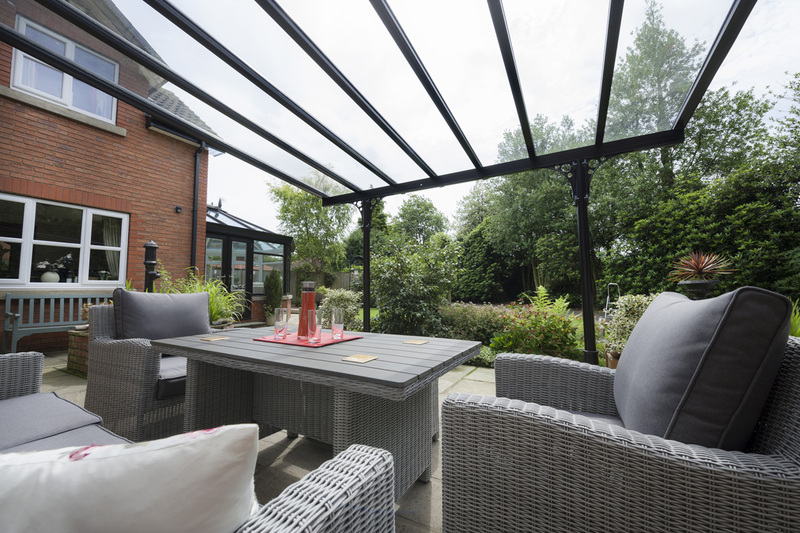 If you are looking for a nice space to enjoy with friends, relax on a day off, create some extra storage space or host a get together, we can build you an exterior shelter that meets your requirements. 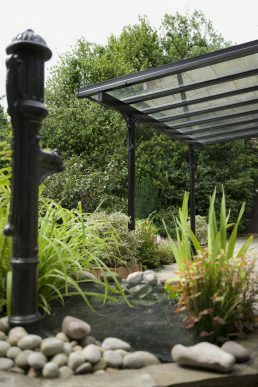 All our exterior shelters are made to your exact requirements to suit your every need. No job is too big or too small. Countrywide Windows are specialists in the installation of exterior shelters. 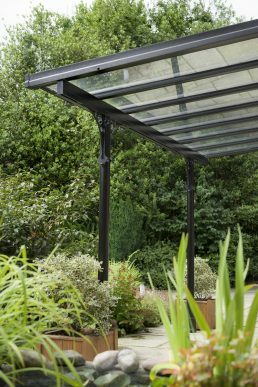 Add a new dimension to your home or offices and make the most out of your space with a new Exterior Shelter. 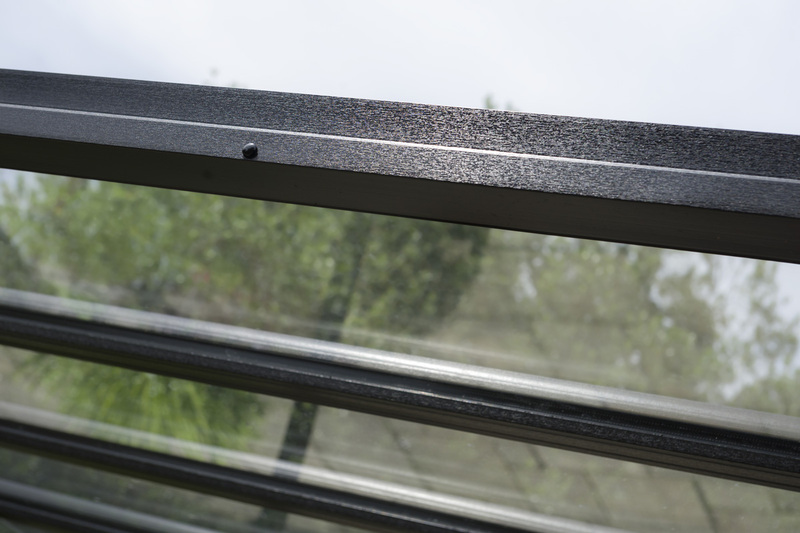 Get a quote today and let Countrywide Windows help you. ShelterExterior shelters provide great shelter for when it is too hot during the summer months and you feel like relaxing in some shade. 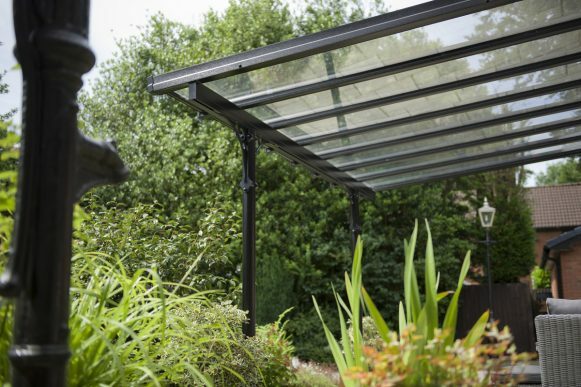 StorageYou can store valuable or unused items within the exterior shelter without having to worry about them being stolen or damaged by the weather. ValueAn exterior shelter can add value to your home. 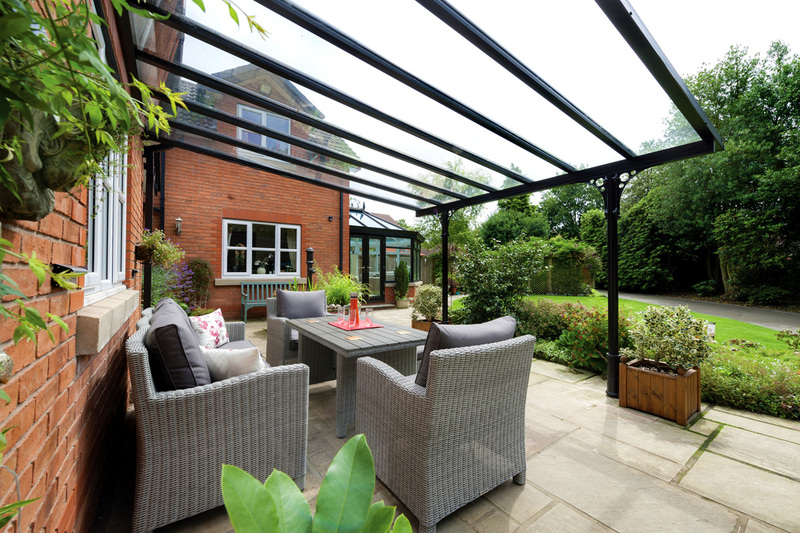 A good-looking shelter in the back garden can add value to your property as it brings extra space and a new lease of life to your property. Get a FREE quote for your Exterior Shelter.